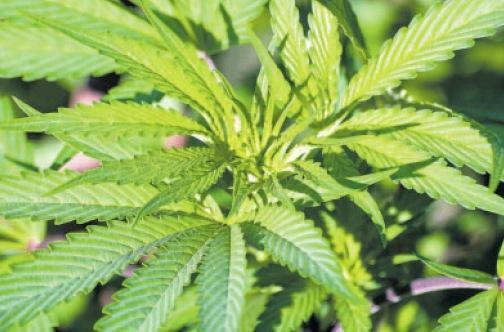 The Cannabis Licensing Authority (CLA) expects to grant conditional licences by the end of the year for the growing and processing of ganja for medicinal and therapeutic purposes and research and development. Chairman of the CLA Board, Hyacinth Lightbourne, told JIS News that the entity has received 89 applications. Of the number, 25 are for cultivating ganja, 18 for processing, 14 are for research and development, eight for transporting, and the remainder are for retailing. The applications are now being processed. “After all the paperwork has been submitted, we have to evaluate the information given as well as conduct a thorough background check on the applicants,” Lightbourne pointed out.